World in a Jar is an old school map originally created for Minecraft on PC which now has been ported to Minecraft PE. Once you’ve loaded up the world you will find yourself locked up inside a glass jar. If it wasn’t because of the jar the world would be quite ordinary as you can find everything from dirt blocks to growing trees in the jar. 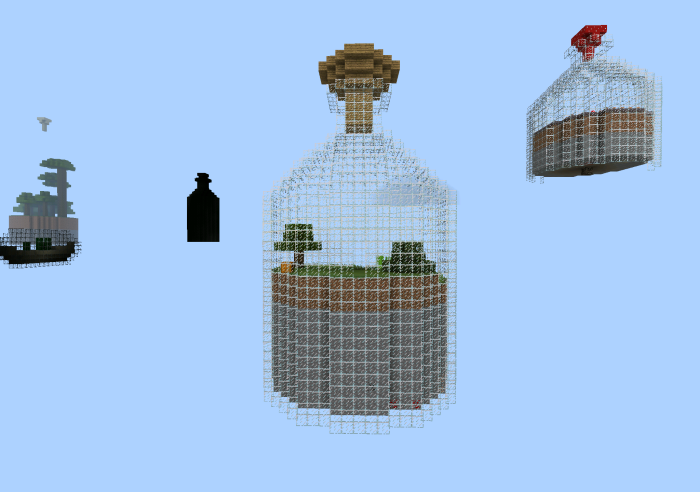 The challenge is to survive as good as you can and try to progress out in the remaining world to connect your jar with the other jars and take advantage of their resources such as animals and their different biomes. 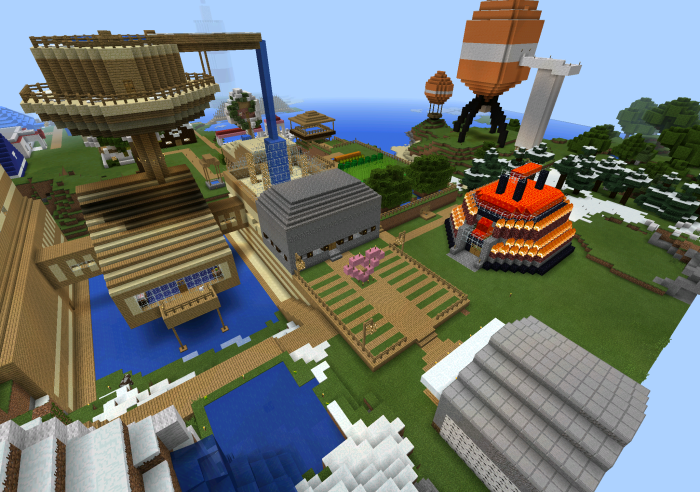 Mega Dropper is a map inspired by The Dropper which is a popular map ported from PC to Minecraft Pocket Edition. 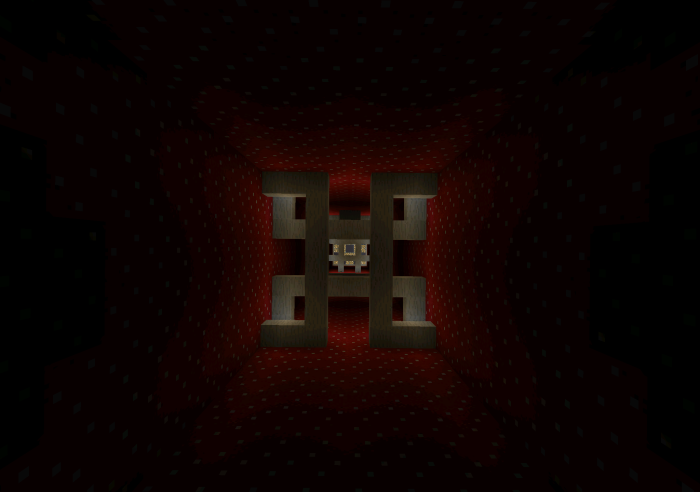 The map is split up in six levels where in each one you must survive the fall by dropping into the water at the bottom. After succeding you are allowed to move on to the next level. Each fall consists of obstacles such as fire, lava and blocks. Your goal is to avoid hitting those obstacles. Did you enjoy this map? Try Mega Dropper 2!